Happy Valentine’s Day, from Lizzo. 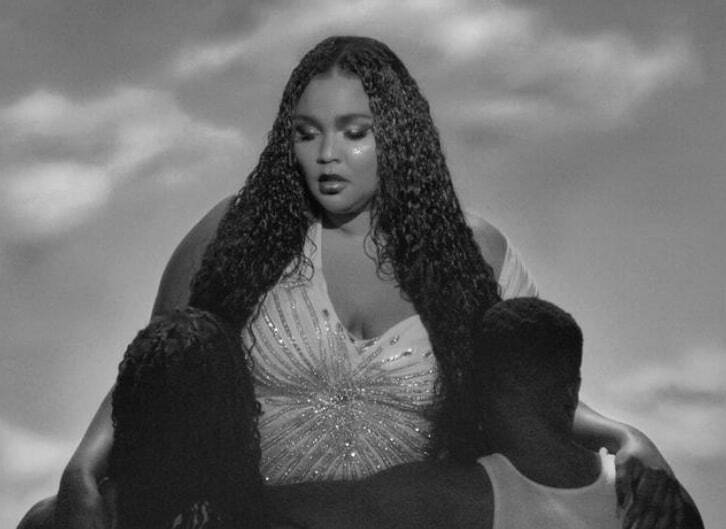 After years on the grind, it feels as though Lizzo is finally about to get her due recognition. Her last single "Juice" was her biggest yet, with major performances on The Tonight Show and Ellen. Today, she's offering another side of her upcoming album CUZ I LOVE YOU with the title track and it's a real belter. An adequate kick off to this year's Valentine's Day, the song is passionate, full of gusto and ever so slightly unhinged (in the best way imaginable). There's a video out for the track tomorrow, but until then, stream the song below.